Awe are now accepting demos for a NEW Afro/Latin/Brazilian Compilation. 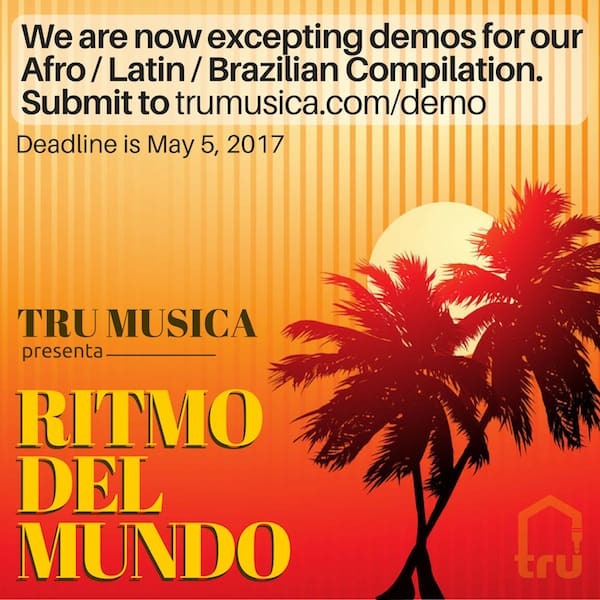 Please upload your demo to trumusica.com/demo. Deadline for Submission is May 5, 2017.